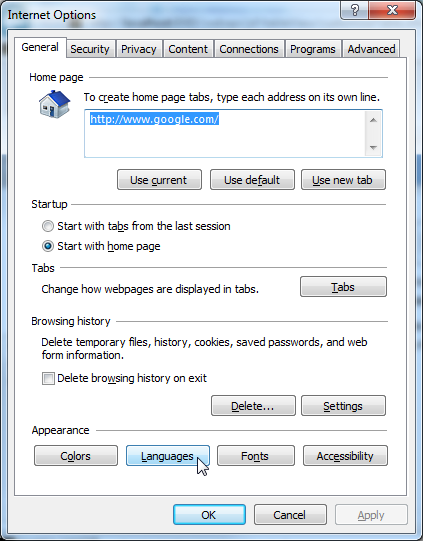 SuperWEB2 determines which language to show you by default based on your browser's language settings. You can only change to a language that your SuperWEB2 deployment has been configured to support. Selecting an option from this list changes the SuperWEB2 user interface. It does not change the language of any fields and field values in the currently open dataset. 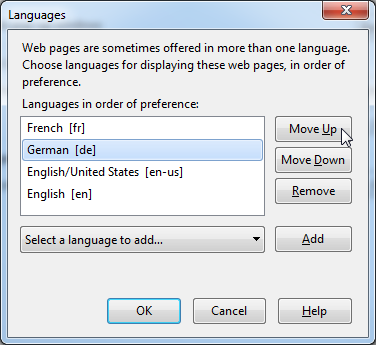 You can change the default language for the SuperWEB2 user interface by modifying the preferences in your browser settings (although if SuperWEB2 does not support your chosen language then it will fall back to the default language set by the system administrator). 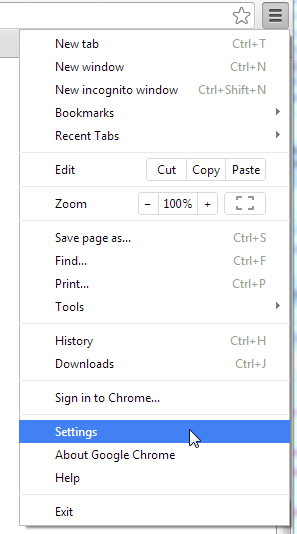 Click the menu icon in the top right corner and select Settings from the menu. 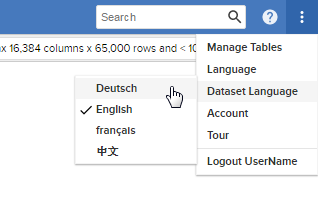 Locate the Languages section and click Language and input settings (you may need to search for this setting or click Show Advanced Settings to access it). 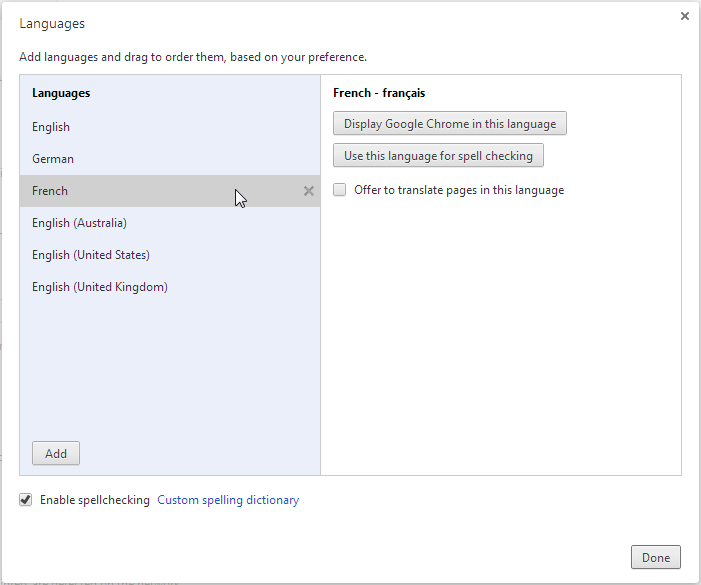 Chrome displays your list of preferred languages. 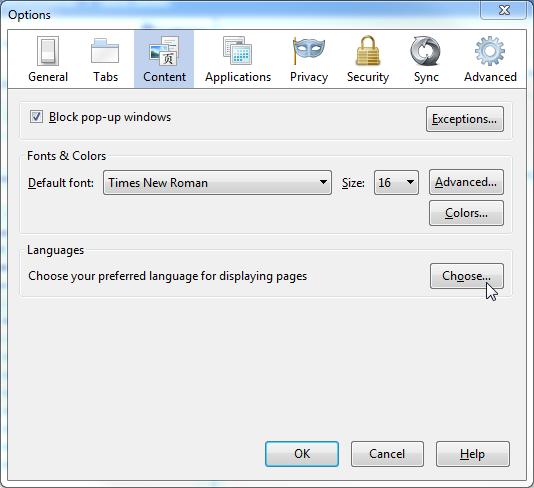 Drag and drop the languages in the list to set your preferences. SuperWEB2 will use the first language in this list that it supports. You can use the Add button to add other languages that are not already in the list. 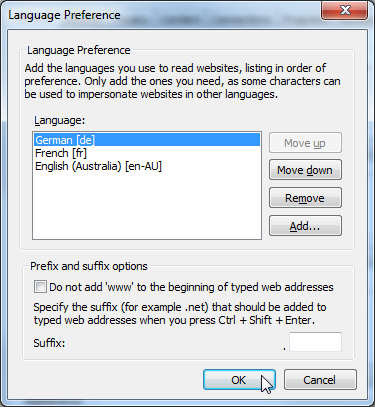 Reload SuperWEB2 to confirm that it is now using your preferred language by default. In the Languages section, click Choose. Use the Add button to add additional languages to the list, and use the Move Up and Move Down buttons to change the order. SuperWEB2 will use the first language in this list that it supports. 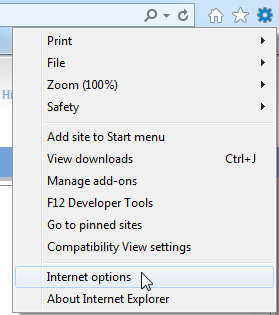 Open the Internet Options dialog.